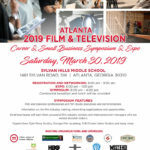 Fort Mac LRA is proud to sponsor the 2019 Film & Television Symposium on March 30. 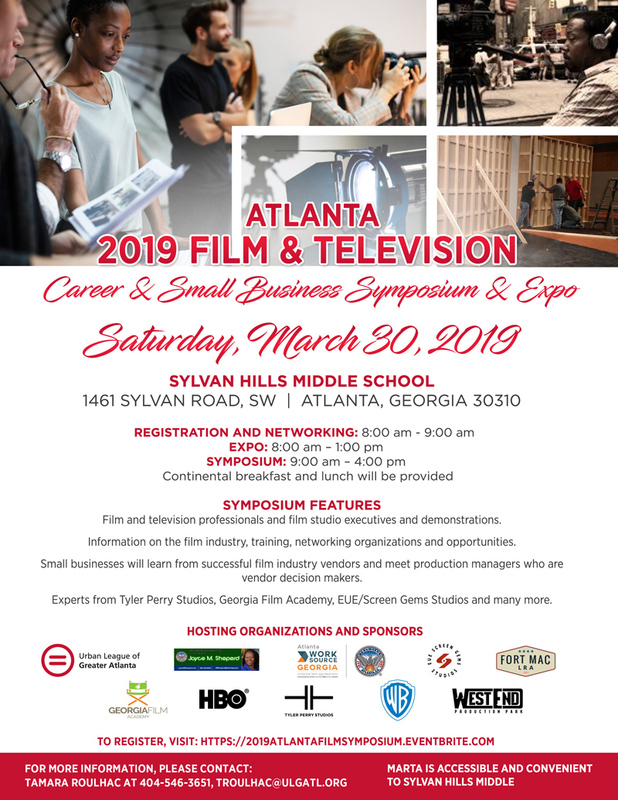 This event is for City of Atlanta residents to discover opportunities to plug into the film industry. 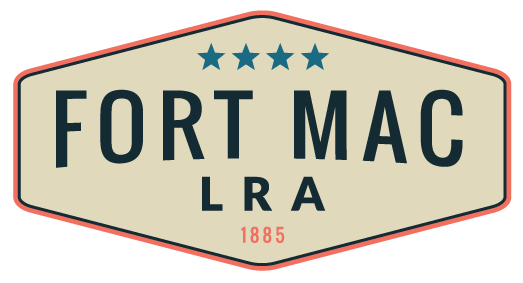 Parking is extremely limited – please be sure to take MARTA, walk, bike, or carpool.